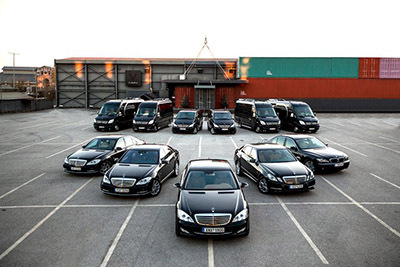 The Prefecture has a complete range of transportation services The city of Heraklion is the island’s main transport hub with an international airport and the fifth largest harbour in Greece. 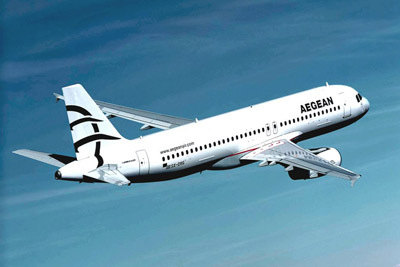 The airport serves a great number of charter flights from almost anywhere in the world, while daily domestic flights connect Heraklion to Athens, Thessaloniki, Rhodes, Mykonos, Paros and Santorini. National and international ferries depart from the harbour with daily schedules to Piraeus, while in the summer there are frequent ferries to the Cyclades. 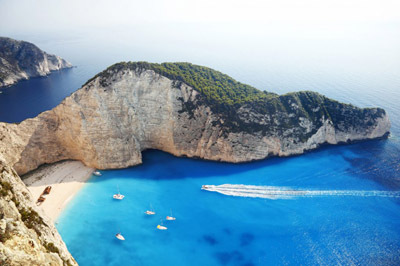 Cruise liners operating out of Venice link Heraklion to Limassol in Cyprus and Haifa in Israel. 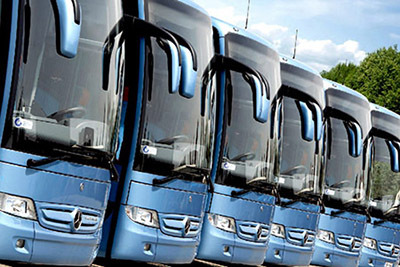 Local and regional buses run between the capital and a variety of destinations both within the prefecture and beyond. The city of Heraklion, historically Candia, takes its name from the ancient Roman port of Heracleum, which likely occupied the same site. 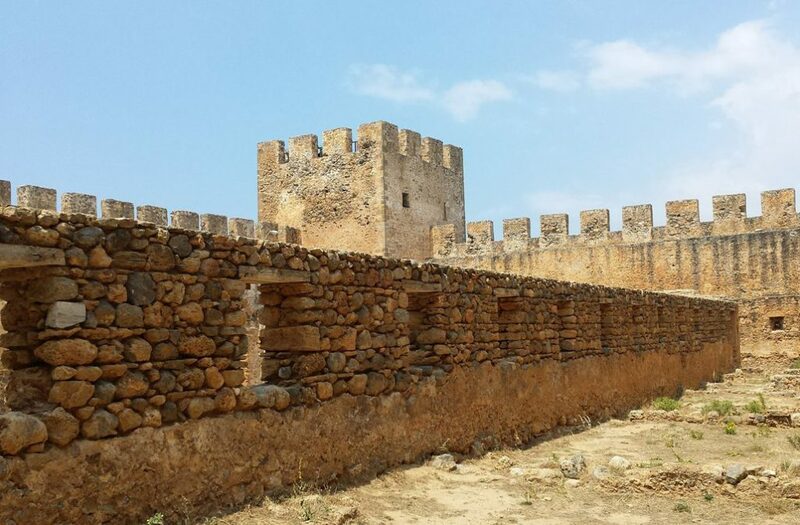 Arab Saracens who conquered Crete in 824 AD, destroyed the capital and built a new one at the location of present-day Heakleion, which took the Arabic name Khandaq (Moat), later corrupted to Candia by the Venetians to whom the island was sold in 1204. Most of the extensive system of walls built around the city by the Venetians survives to this day. In 1669, the city was ceded to the Turks after a siege that lasted more than 20 years. During the long Turkish occupation, which ended in 1897, Candia was known as Megalokastro. The Turks allowed the harbour to silt up and caused it to lose its former commercial pre-eminence. The Turkish rule ended in 1898 after the Great Independence War that began in 1821 and ended with the formation of the independent Cretan Republic. Finally, in 1913 the Union with Greece was realised. During the German invasion in 1941, the city suffered heavy damage from bombing. After WWII, it gained considerable commercial prominence, with a new harbour with moles, an airport and many hotels to serve the tourist trade. 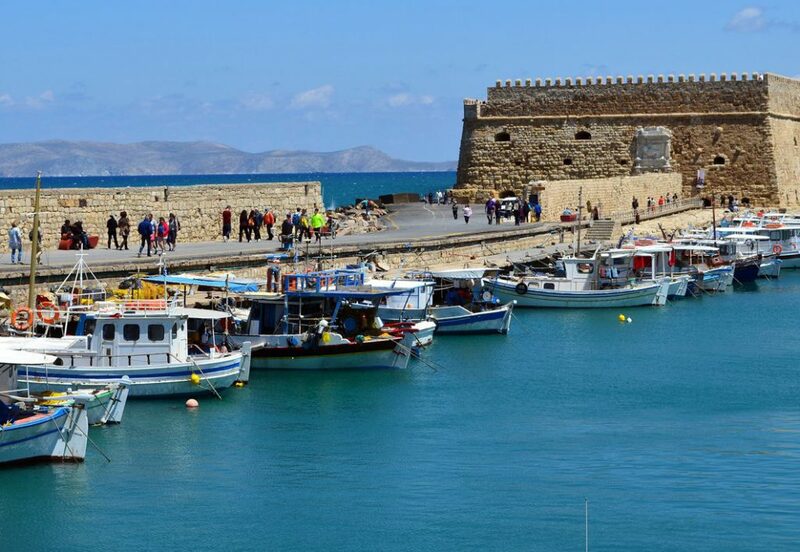 The Prefecture of Heraklion manages to combine Crete’s best highlights. 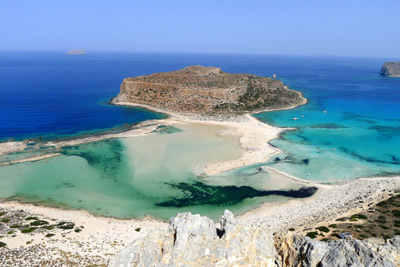 Both the coastal and the inland parts have been inhabited without interruption since prehistoric times, and so the area is the richest in Crete in terms of archaeological sites. 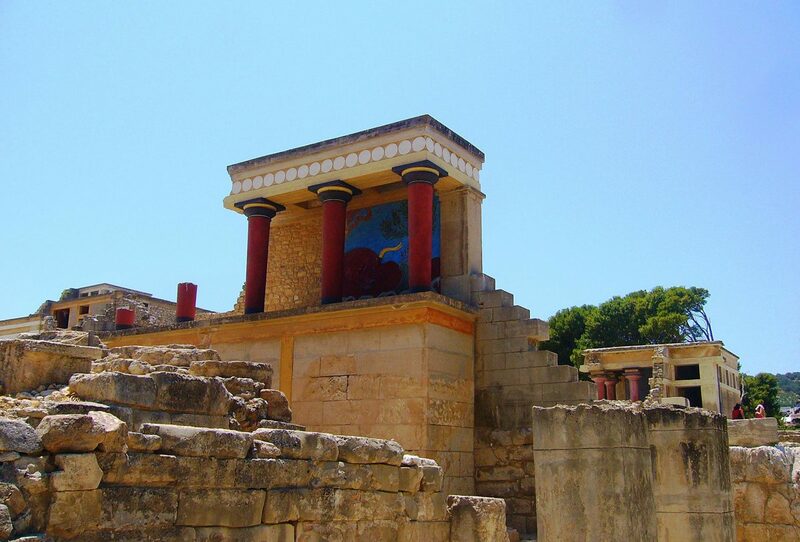 At 5km east of capital Heraklion, Knossos is the most important and well known ancient site in Crete, inhabited since Neolithic times and famous for the Palace of Knossos built around 1900 BC. Phaistos, evidently the second most important palace-city of Minoan Crete, is about 65 km of Heraklion, while at 34 km east of the capital is Malia, the 3rd Minoan place found on Crete. Second to size and importance only to the National Archaeological Museum in Athens, Heraklion’s outstanding Archaeological Museum is rich in exhibits, including pottery, jewellery, figurines and sarcophagi, as well as the famous frescos from Knossos. The Historical Museum of Heraklion deals with the history and folklore of Crete since about 1000 AD, housing among its collections a painting by El Greco, who was born near Heraklion. 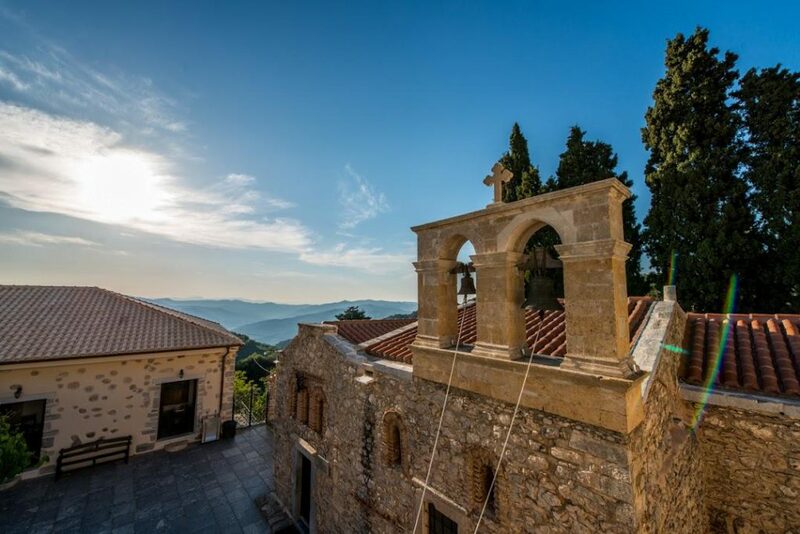 The prefecture has a number of magnificent Byzantine monasteries, the most important of which are the 15th c. Vrondissi, the abandoned monastery of Varsamoneri and the Monastery of Kardiotissa, while the countryside is strewn with small and larger churches, picturesque chapels and small temples carved inside rocks. Every year the city of Heraklion, as well as numerous villages in the prefecture, organise cultural events, exhibitions, and festivals which attract a lot of people, locals and visitors alike. 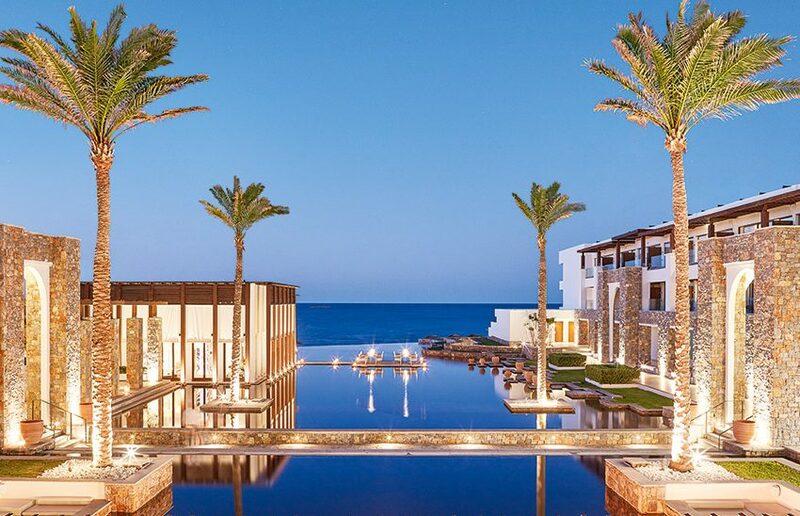 Participation is these events is a perfect opportunity for one to acquire a first hand experience of the jovial aspect of life on Crete. The annual Festival of Heraklion held at the Manos Hadjidakis Theatre and the Nikos Kazantzakis Garden Theatre, offers one of the largest and most varied programmes, including theatrical performances, traditional music and dance events, opera, art exhibitions, lectures and symposia. 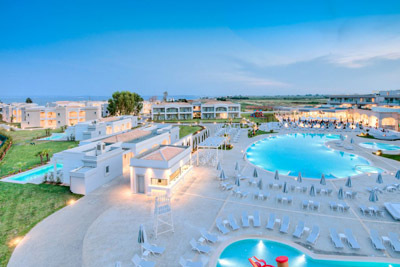 Setting aside the natural and historical jewels of Crete, the traveller will certainly agree that its most important asset is its people- the hospitable people of Crete, the true descendants of Xenios Zeus. The people are mainly engaged in agriculture and tourism. 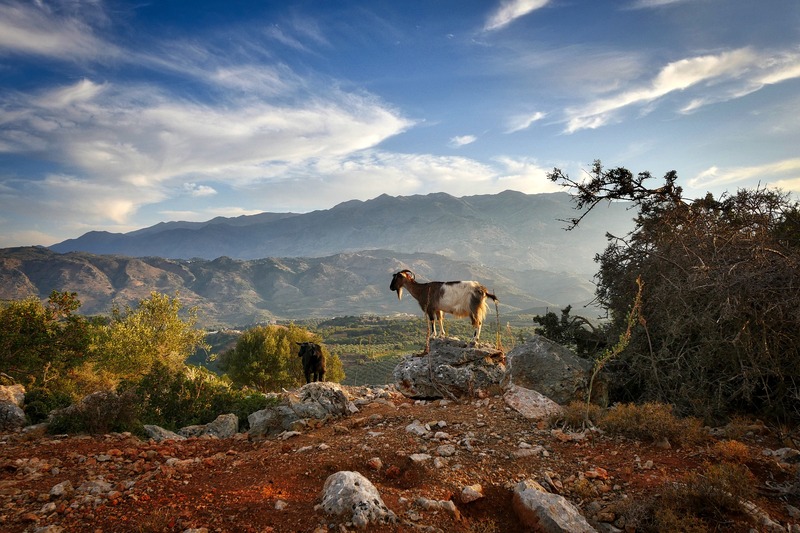 On Crete, tradition has found a way of appealing to modern people in forms that best serve their needs both for education and entertainment. Gods, goddesses, and heroes were incarnated elements of nature that balanced brilliantly between godhood and the human temper. 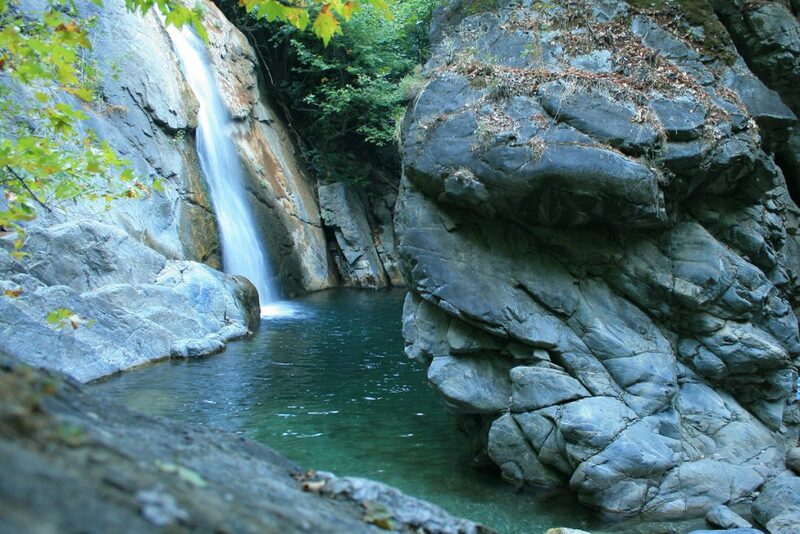 Here one finds the holy mountain of Ida where each spring the father of gods, Zeus is reborn amidst aromatic herbs and wild plants that diffuse the air with their delicate aroma, particularly during the spring. On the same mountain, on the hills of Youchtas on the slopes of innumerable hill tops and valleys thrives a unique flora and fauna owing to the excellent climatic conditions that prevail all over the region. 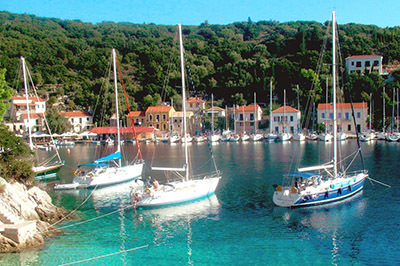 The prefecture of Iraklio has many breathtaking locations, ideal for nature lovers. 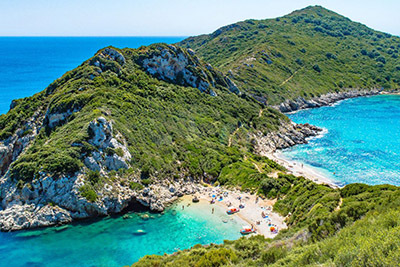 Impressive caves such as Kamares in Zaros and villages with sandy beaches such as Kali Limenes present glorious images that nature and time have created. There are also many areas for climbing and hiking, as well as various summer resorts. Nightlife and entertainment The cultural heritage of the prefecture of Heraklion combines harmoniously with varied forms of modern entertainment. For those inclined to modern entertainment and clubbing, there are ample opportunities at the many night clubs and music halls in the capital and the surrounding summer resorts. There is no end to the number of bars and discos featuring rock-and-roll and/or Greek popular music, although they come and go from year to year to reflect the latest fads. Visitors are sure to be kept entertained until the early morning hours. Faithful to the Cretan culinary tradition, the local cuisine is simple, genuine, natural and palatable. 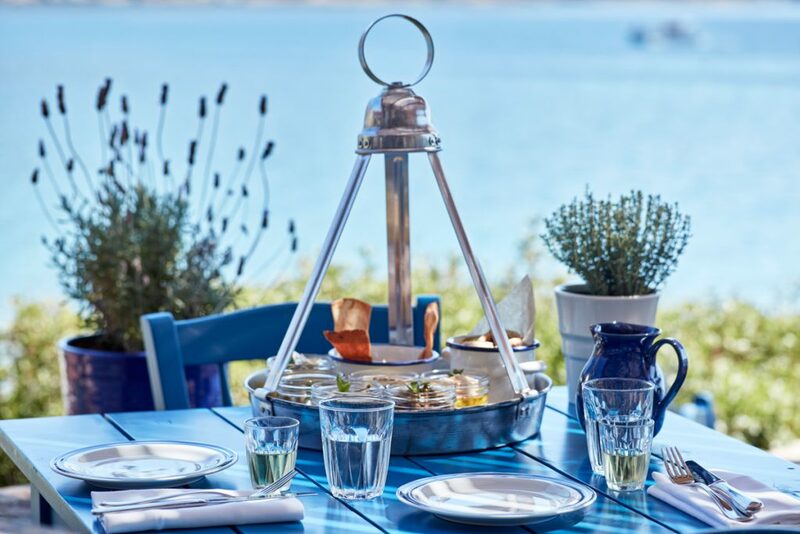 Tavernas, restaurants and eateries offer a great variety of local delicacies featuring the Cretan olive oil as their basic ingredient. Wild-growing vegetables, consumed either raw or boiled, rich dairy products, fresh fish and an array of tasteful combinations of vegetables with meat provide for a wholesome, healthy and uniquely tasty diet. 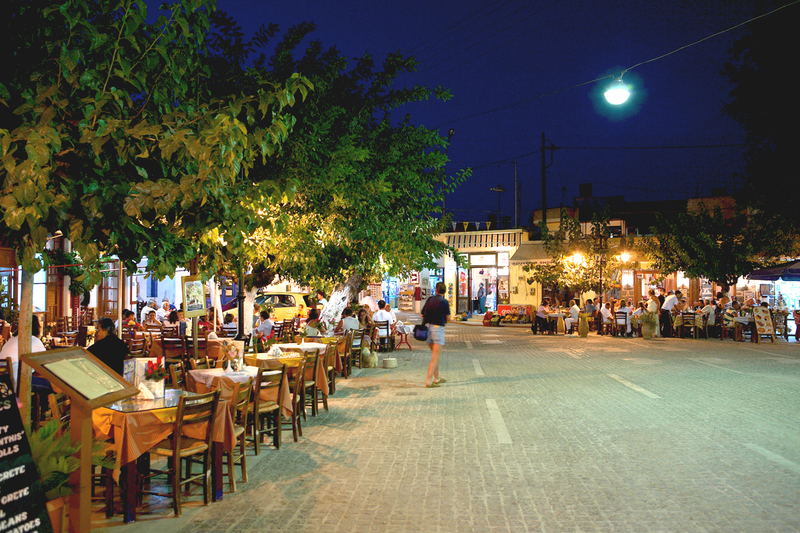 A glass of local wine or a shot of home-made “tsikoudia” are inseparable escorts for the superb culinary creations. The market of Heraklion, the richest in Crete and one of the finest in the Mediterranean, is in the centre of the capital city with vendors selling from fresh meat, vegetables, fish and species, as well as leather goods, tourist knick-knacks and beautiful gold jewellery. A great number of shops, high-class jewellers and clothes outlets are lining the central streets of the city. Popular artists are highly productive in such areas as woodcarving, glass- making, weaving, jewellery making, pottery and hand-painted icons. 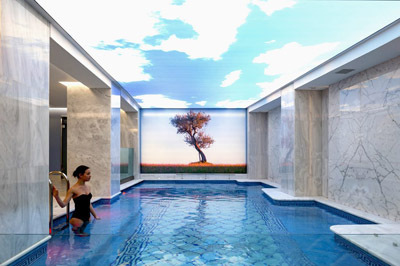 The ingenuity of the finished products, the overall workmanship, is the heritage of the Minoan civilisation. 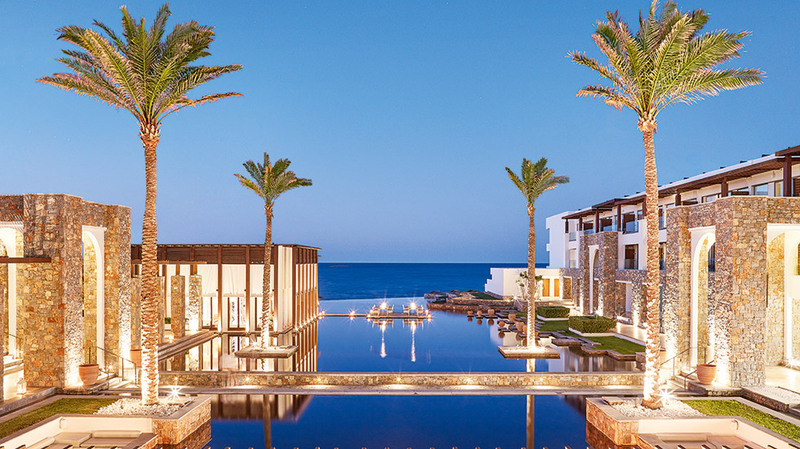 The prefecture’s top-calibre hotel units have been recently hosting international summits, world and European conferences, as well as medical, business, social and educational events. 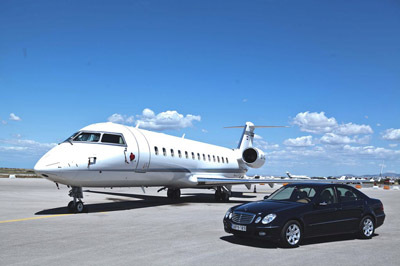 Highly trained staff, excellent infrastructure and tens of luxurious areas are the strongest points of the local hotels that support congress tourism.